At Kletter Law we are committed to strategic advocacy focused on achieving our clients' objectives while protecting their rights. We are accessible and responsive to our clients and attentive to their needs. The efficient practice of law requires tailoring case strategy to anticipated overall costs. 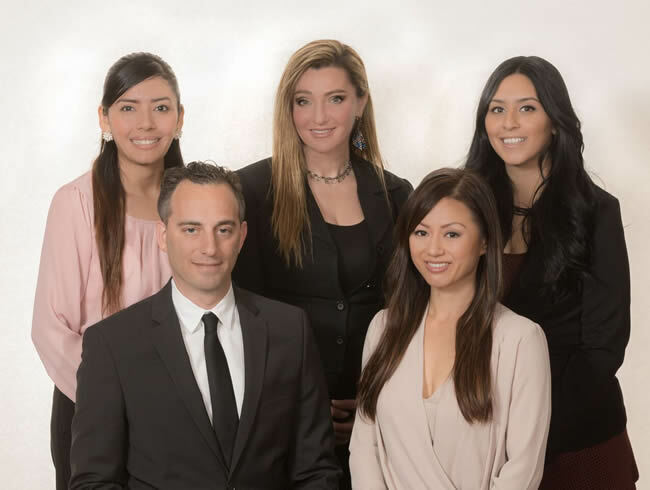 Our attorneys have over 22 years of legal experience and are well qualified to successfully handle matters in Federal court, State court, arbitration, mediation and administrative tribunals. Whether we are handling employment disputes, business cases or real estate matters, our clients can be assured that we have both the courtroom and dispute resolution experience to represent their interests successfully. We do so cognizant of the fact that no two legal matters are exactly the same, every client is unique and all efforts are aimed at ultimate resolution. For a consultation with Kletter Law, call 415.434.3400 or contact us online. We often represent executives and businesses in employment litigation groups of employees in class actions and individuals in real estate disputes and financial elder abuse claims.